1. The Persians won the Battle of Thermopylae. 2. 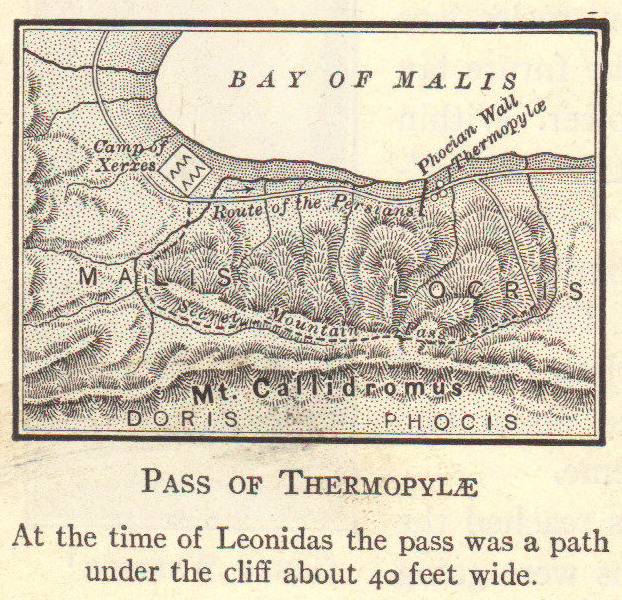 Thermopylae was located along the Bay of Naples. 3. Who led the Persians at the Battle of Thermopylae? 4. Who led the Spartans at the Battle of Thermopylae?